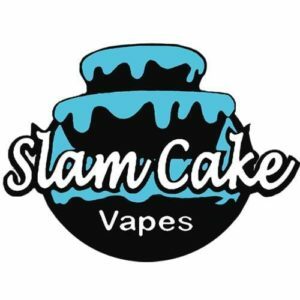 Central Texas-based Slam Cake Vapes founder Summer Kutscher first began making e-liquid in late 2013 to support her and her husband’s retail store. Helped early on by a background in chemistry and culinary arts, Summer quickly developed fans of her eliquids among her customer base, and before long they were receiving wholesale requests for their Slam Cake line. 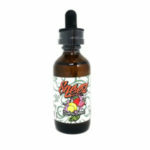 The original flavor in the line, also called Slam Cake, was Summer’s first attempt at a bakery eliquid flavor. You’ll be tempted to pack this in your lunch box. Peanut Butter and Jealous starts with sweet, gooey strawberry jelly, then adds a healthy helping of rich peanut butter, creating the perfect eliquid sandwich. The flavor that started the buzz. The eliquid that took Vape Summit Houston 2015 by storm. A combination of flavors so unusual, so surreal, that every person who tastes it says it tastes like something completely different: Everything from funfetti cake or cake pops to fruit candy cake or pineapple upside down cake. The truth is, Slam Cake is all of those things and more. 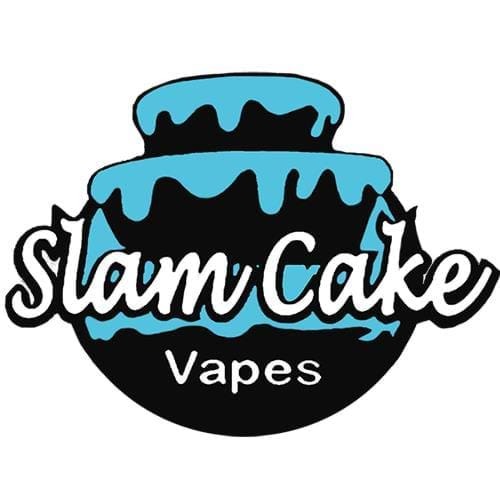 Created by combining nearly every one of the Slam Cake mixologists’ favorite desserts, Slam Cake is an amalgamation of flavors unlike anything ever seen before: A perfect example of the phrase “the whole is greater than the sum of its parts” . 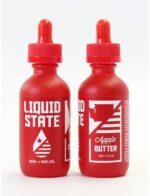 If you could “slam” every cake dessert ever made into one little e-liquid bottle, this would be the result: An ejuice that tastes different at every temperature, on every device, to every palate, yet is somehow delicious in all cases. An incredibly accurate eliquid rendition of your favorite fruity cereal. Feeling Nostalgia? Enjoy the most realistic rendition of your favorite fruity cereal all day. Take the bowl with you. 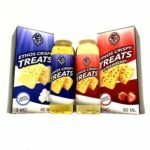 There are no warranties on Gourmet E-Liquids!